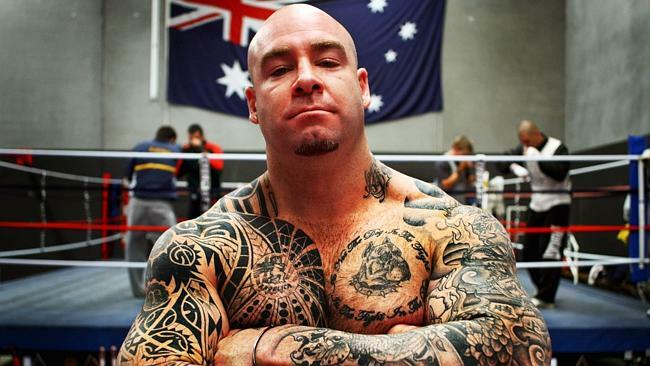 Australian heavyweight Lucas ‘Big Daddy’ Browne 25-1 (22) is looking to bounce back from his first professional loss when he rematches American giant Julius ‘Towering Inferno’ Long 18-20 (14) at the Gold Coast Convention Centre in Broadbeach, Queensland, Australia on Friday night. The 39-year-old former bouncer from Perth believes he still has something to offer the sport after his one-sided loss to British contender Dillian Whyte 24-1 (17) at London’s O2 Arena in March. Browne looked in poor physical condition for that fight and never came close to winning a round before being knocked out cold by a Whyte left hook in the sixth round of the scheduled 12-round fight. Since the loss the father of three has changed trainers to be closer to his family, opting to be coached by Perth’s Jay Gray rather than Sydney’s Rodney Williams. According to Browne the first time he faced Long he broke his thumb when the first right hand he threw landed high on his opponent’s head. Browne went on to drop Long in the eighth and knocked him out in the ninth. Browne’s tumultuous long-term relationship with his promoter Ricky Hatton is set to expire in the new year. For Browne, it can’t come soon enough. “My deal with Hatton ends in January,’’ said Browne. “It has always been a thorn in my side. It started as a three-year deal and it became seven years. I want to do my own thing now. “People think I should be a multi-millionaire considering the big fights I’ve had but that is so far from the truth it’s not funny.